On the flat wooded trails around Campbell HS in Litchfield, many athletes took the opportunity to let it rip for some early season PRs. 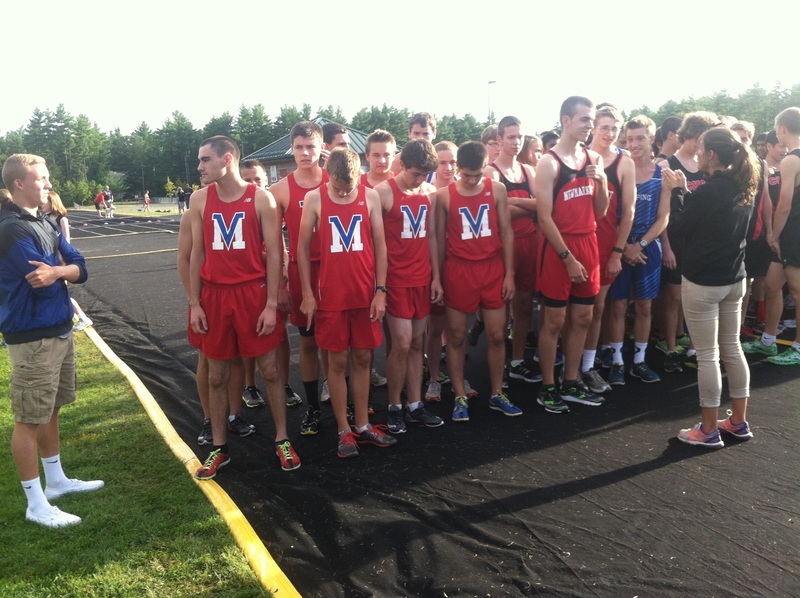 The weather was ideal, having shaken the hot and humid conditions of last week, prompting the athletes to run hard. In the girls race, Casey Hecox of Derryfield got out to an early lead she would never relinquish, building up more than a three minute lead at the finish. Next to finish was teammate L. Bicknell, then C. Callinan from Campbell, Samantha Bilodeau of Mascenic and Shannon Weideman of Conant rounded out the top five. Derryfield girls practically doubled down on second place Campbell, scoring 28 to Campbell’s 52. Conant finished third with 94 and Epping rounded out the team scoring with 108. In the boys race, Mascenic continued to run towards the front of the field, getting out quick before settling in for the race. Tim Fafard led the team for the second week in a row, followed by Avery Traffie. The strong Derryfield duo of Sam Richmond and Patrick Finocchiaro split up the Mascenic scoring, finishing 3rd and 5th, with Mascenic’s Jackson Whithouse between the two. 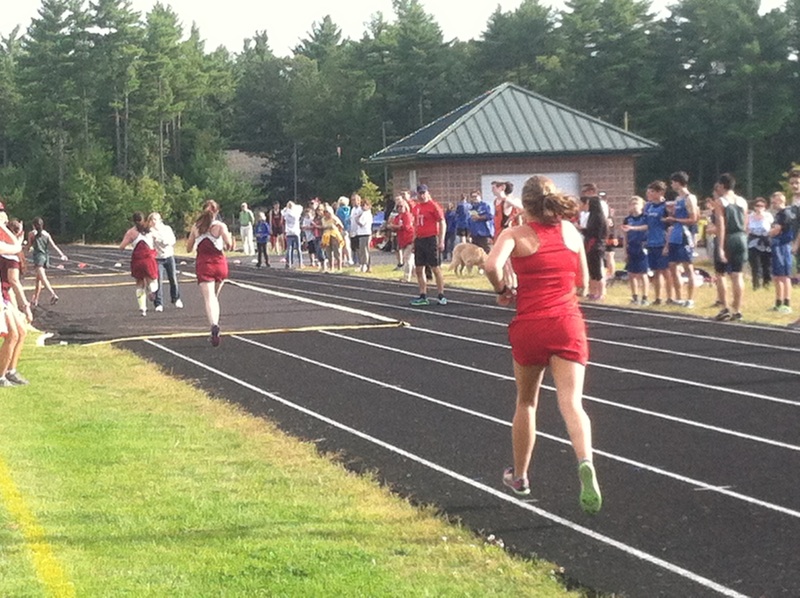 But probably the more impressive races happened behind the leaders, with Mascenic’s 5th and 6th runners taking sixth and eighth, and Derryfield’s 4th and 5th runners taking ninth and tenth. Derryfield appears to be much improved and will likely be in the running for one of the top 5 spots in D3 that moves on to Meet of Champions. In the team competition, Mascenic did double down on Derryfield, 21 to 42, followed by Conant in 3rd (102), Campbell in 4th (107), and Newmarket (132) rounding out the top five.